Up until 1991, my experience of Kraftwerk had been regularly hearing The Model on the radio and (oddly) an edit of Autobahn on a Reader’s Digest compilation tape my Dad kept in his car. The release of The Mix in 1991 changed all that. 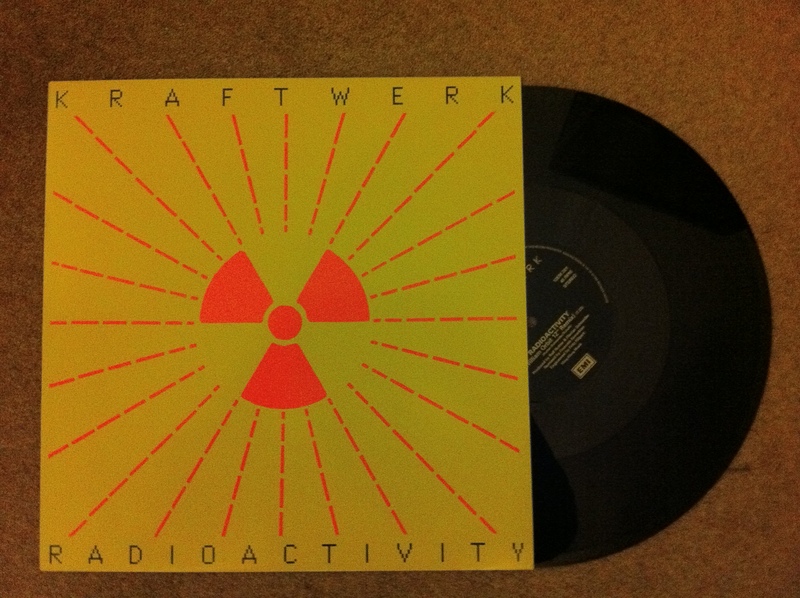 After a 5 year hiatus, during which Kraftwerk pretty much kept themselves to themselves, the release of The Mix was supposed to reassure the public that Kraftwerk were still active. The album met with a mixed reception, mainly due to the lack of new material as it had been positioned as not-a-greatest-hits-compilation (which of course, it sort of is). Others pointed out the sterile sound, a problem more to do with Kraftwerk’s adoption of the fledgling digital technology of the time. Nevertheless Kraftwerk saw it as an evolution of their work as they moved their Kling Klang studios into the digital age and The Mix demonstrated “where they were at” (or something).